Get a great workout and meet new players! SPRING Clinic Session registration is OPEN! 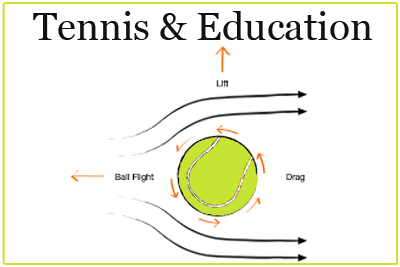 Professional coaches run fun game-based group tennis instruction for all levels of adults age 18 and up. Learn fundamentals, proper techniques and singles and doubles strategies. For questions, please email lauren@gptltennis.com . “GPTL clinics are a fun way to get an excellent work-out. I also like the social aspects of playing in a group. GPTL clinics are my first structured exercise classes and I enjoy them so much that I don’t ever want to miss a week.” – Elisa R.